When buying a new car, the warranty that comes with it protects the new car owner from mechanical problems caused by faulty manufacturer parts. 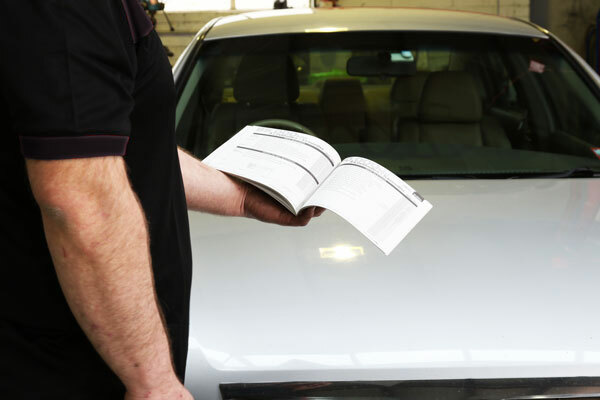 To maintain the warranty, the owner is often required to have their new vehicle checked out regularly for developing faults. Many dealerships will try to convince you these services must be done with them, but why go through the added expense and hassle of returning to the dealership to have done what any reputable workshop can do? 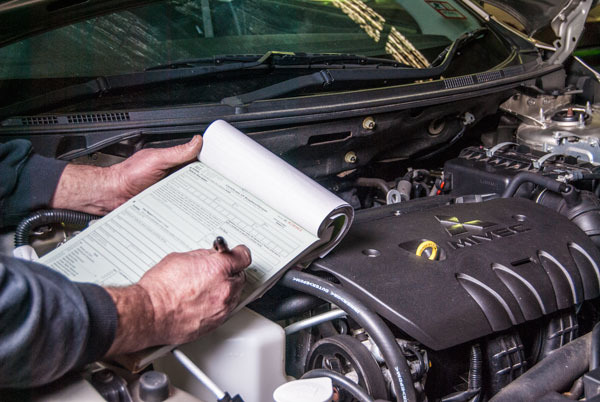 Randwick Automotive's team of experienced mechanics are able to conduct logbook servicing on all makes and models of passenger car and light commercial van or ute, maintaining your vehicle's warranty while saving you the hassle of a trip back to the dealership. Contact us if you'd like to book your next scheduled service with us. Your brakes are your vehicle's most important safety feature, but is subject to the same wear and tear as any other part of your car. Particularly with city drivers, accustomed to stopping and starting at regular intervals, your vehicle's brakes can wear down quickly, draining your vehicle's stopping power. 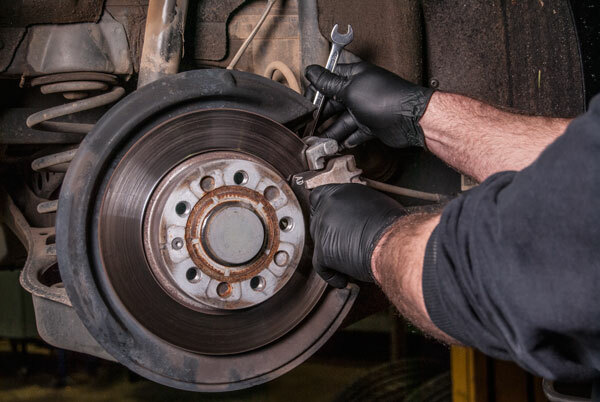 We're able to provide a comprehensive service of your brakes, repairing and replacing worn brake pads, rotors, drums and discs as appropriate. If you feel like your vehicle isn't stopping as reliably as it used to, contact us to book your vehicle in for a brake check. Handling problems and issues with ride comfort can be traced back in most cases to issues with your vehicle's steering and suspension. Steering problems can present themselves as unresponsiveness when behind the wheel or 'play' in the steering wheel, and suspension problems can create body roll while going through corners, affecting ride comfort. 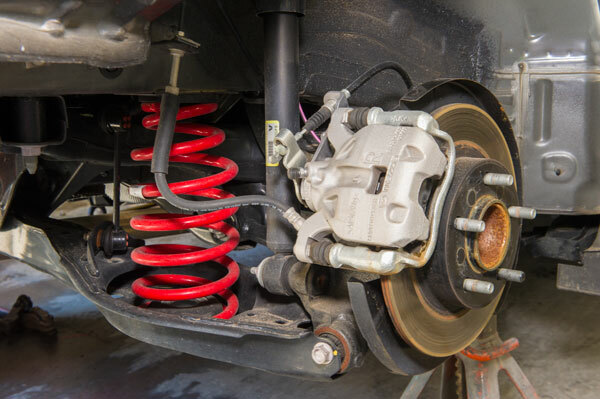 Our team of technicians can check your steering and suspension for problems, repairing and replacing car springs, shock absorbers, bushings, power steering components and other critical parts, giving you sharper control over your vehicle and a more stable ride. Contact us to find out more. Choosing the right tyres for your vehicle can be tricky at times. Whether you're looking for dependability and long life, or maximum grip and performance, or optimal control in all road conditions, it takes a trained eye to pick the right tyres for your vehicle. 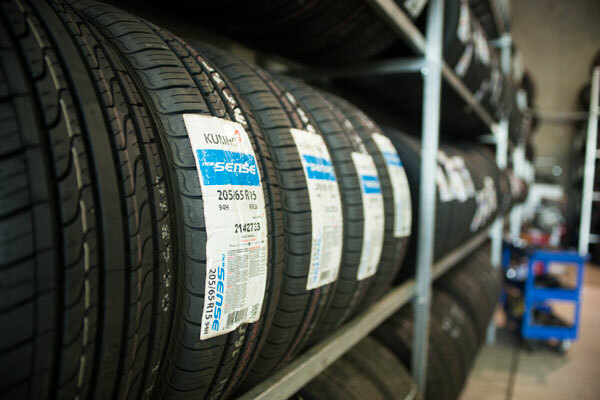 We supply customers with a wide range of tyres for all makes and models of vehicle, weather conditions and driving style, and can help you pick the right set of tyres for you. We can also fit, balance and align your wheels, to minimise tyre wear and help you get the most out of your new wheels. Contact us if you'd like to know more about this service. If your vehicle's having trouble getting into gear or staying in gear, or if you notice strange noises or burnt smells coming from under your vehicle's hood, it's likely indicative of trouble in your vehicle's transmission. Problems here can develop into serious mechanical faults, costing you thousands in repairs if left unchecked. 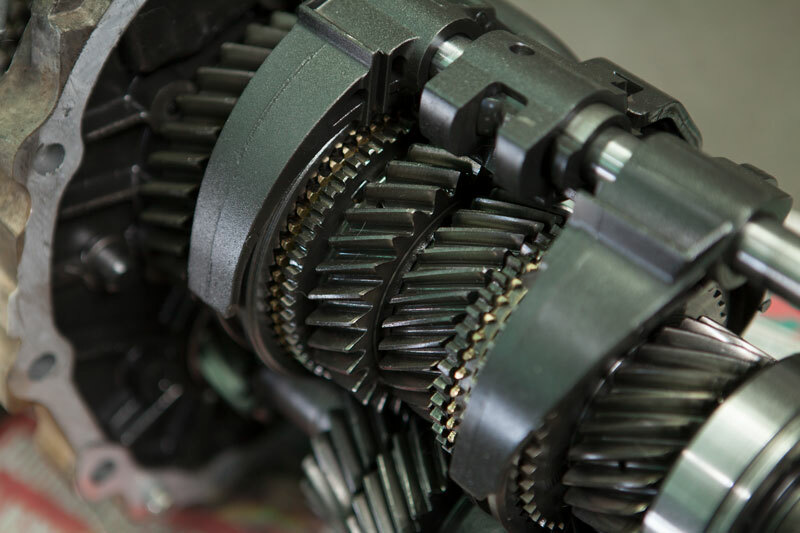 We're able to service your vehicle's transmission and drive train, including repairs to your clutch pedal and hose, replacing your automatic or manual transmission unit, checking fluid levels and replacing other key parts. If you think your vehicle might be experiencing transmission trouble, contact us today to make a booking. With vehicles becoming more and more sophisticated, a greater reliance is placed on your vehicle's auto-electrical system. Without properly functioning wiring and the appropriate battery, problems with your vehicle's electrical components can play havoc with your vehicle's on-board systems, from your car stereo to more essential systems like your dashboard's warning lights or airbag deployment. 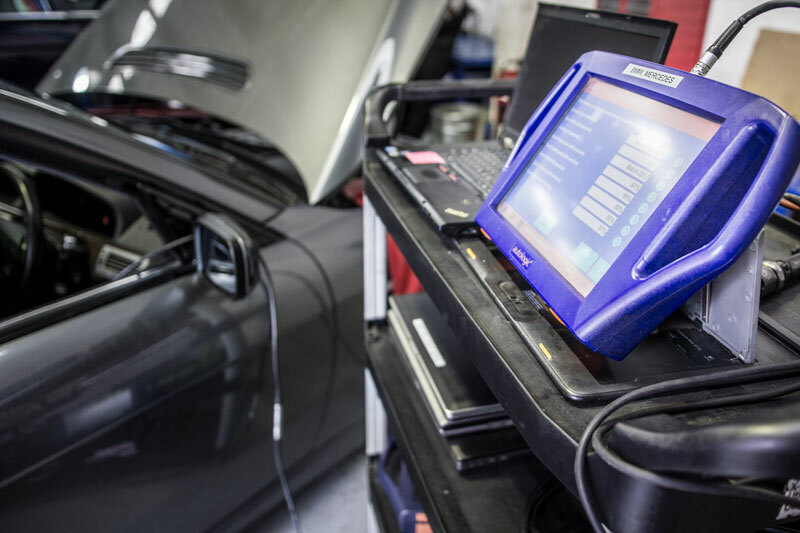 Our technicians have the latest in auto diagnostic tools to locate and repair problems with your vehicle's electrics. We're also able to advise you on the right choice of battery for your vehicle from our extensive range. Contact us if you'd like to know more. Problems with your engine can result in anything from a loss of power or excess fuel consumption to more critical breakdowns, leaving you and your vehicle stranded. 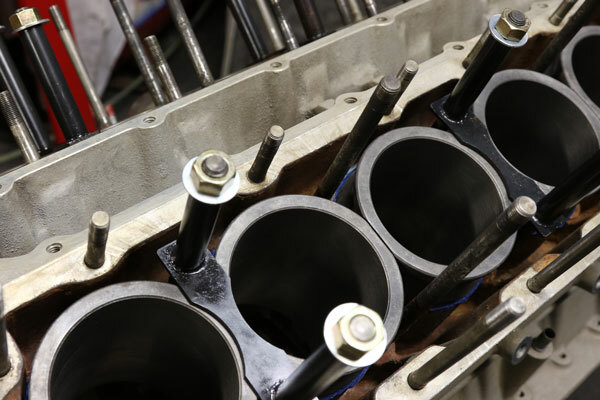 Our team can offer a wide range of services for your engine, from optimising your vehicle's fuel injection system to repairing and replacing timing belts and head gaskets, keeping your engine running smoothly and efficiently. Contact us today to book your vehicle in for an engine check. To register your vehicle in New South Wales, it needs to be certified as roadworthy by an approved vehicle inspection station. This requires a vehicle safety inspection, more commonly referred to as a pink slip. We're able to issue pink slips for all makes and models of passenger cars, light commercial utes and vans, trailers and motorcycles. If your vehicle requires a safety inspection, book your vehicle in for one with us by giving us a call today. 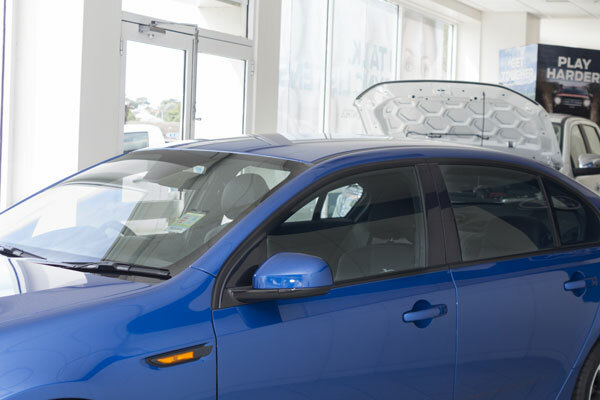 We're able to repair and replace your vehicle's windscreen, or have your windscreen and windows professionally tinted. Contact us today if you'd like to know more.